Today we visited the Debate-Ed event organised by our sponsors Lanyon Bowdler. Our Directors were invited to be judges, as school children from all over Shropshire were tasked with putting across their arguments on topical issues. Prizes were awarded for best individual debaters and best groups. It was inspiring to see so many bright and intelligent children and young people engaging in so many issues and speaking with such confidence and eloquence. 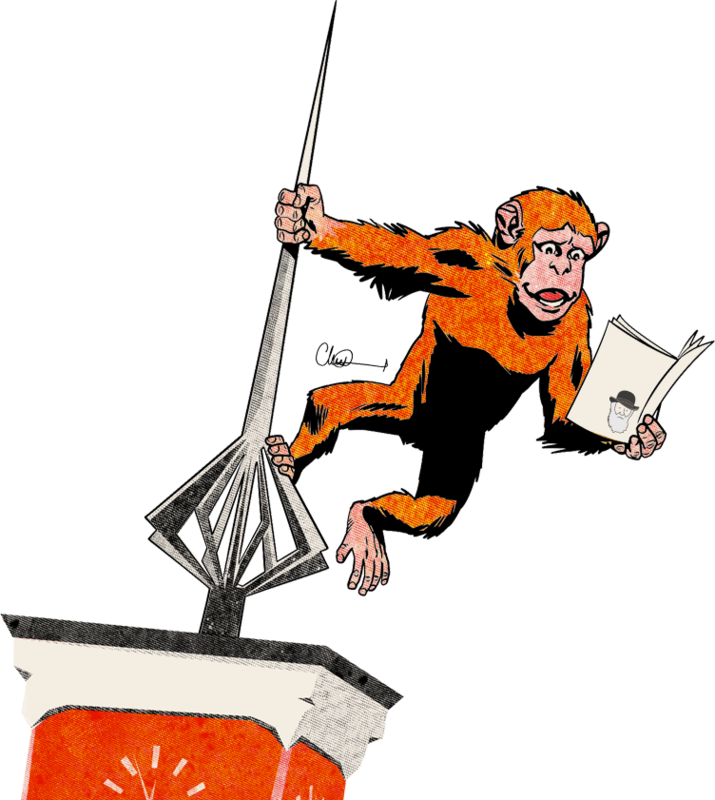 We are very proud to announce that we have now confirmed super star artist FRANK QUITELY as our headline guest for the festival joining our other big headline names. 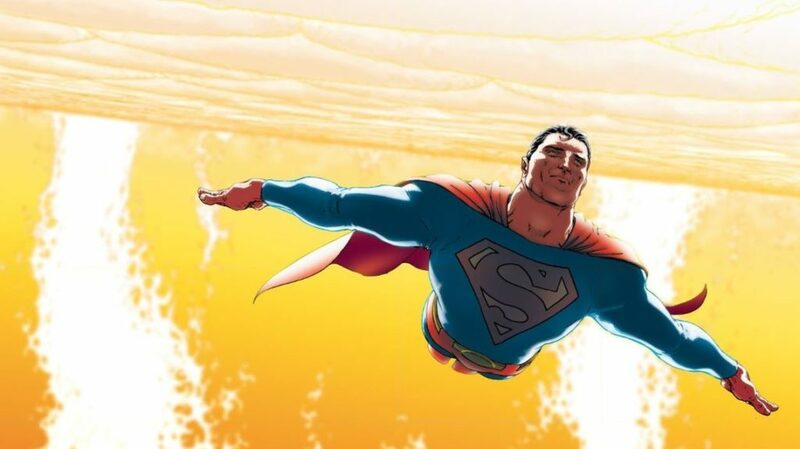 Of course the artist known as Frank Quitely is now one of the most sought after comics artists in the business but he started out writing and drawing his own strips in indy comic Electric Soup. 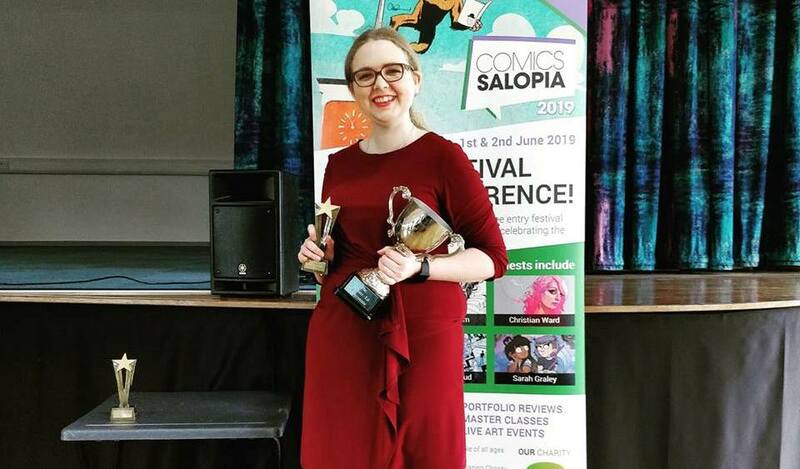 It’s been quite some time since DC Thomson have been involved with a major Comics Festival in England. 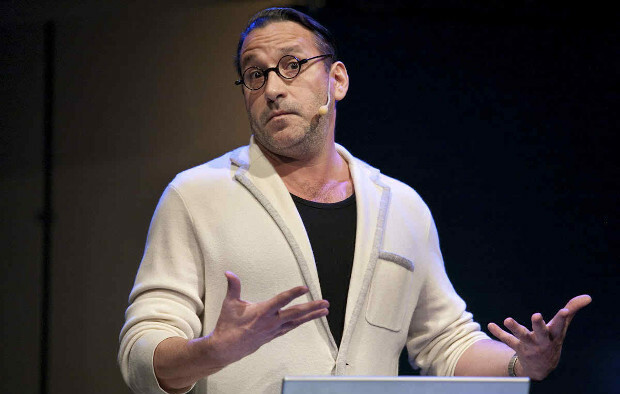 In fact if you cast your mind back 20 years to the now famous “Comics ’99” festival in Bristol you will possibly be remembering the last time. 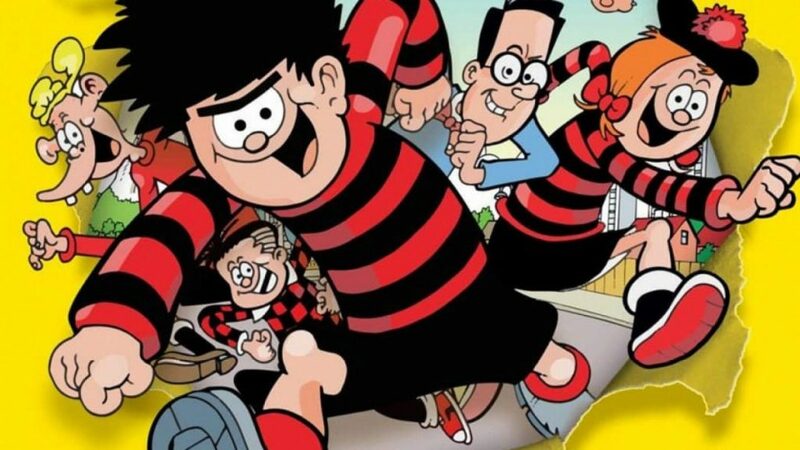 We are therefore absolutely thrilled that the iconic publisher will be bringing the mischief and fun of their flagship comic The Beano to Comics Salopia this June as they join our partners Redan Publishing in making the free Kids Zone at the Library the go to destination for younger readers. 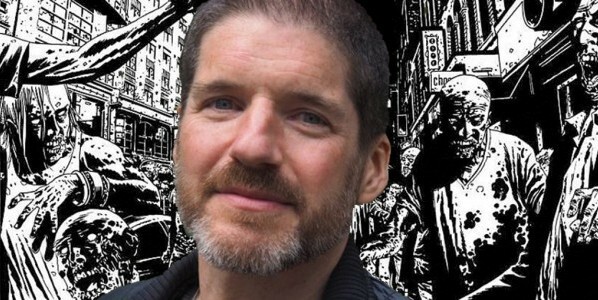 An Interview with Walking Dead artist Charlie Adlard and Kid’s Comic Art workshops with Sarah McIntrye are the first of many events to be rolled out for Shrewsbury’s new International Comics Art Festival.